Quality, Integrity, Technology, Relationships | All Smiles Dentistry is the dental practice you can trust with your family. All Smiles Dentistry is a top rated dentist. Don't take our word for it. All Smiles Dentistry is an implant dentist. Have strong, natural looking, long lasting teeth at any age. Come and see what dental implants can do to change your life. You can have straight, white teeth with no hassle. All Smiles Dentistry is an Invisalign Certified Dentist. You can have Straight Teeth without wearing Braces. Come see how Invisalign can make a difference. Your perfect smile is not out of reach. All Smiles Dentistry is a skilled Cosmetic dentist. First impressions do matter. Schedule a consultation to talk about what cosmetic dentistry options are right for you. Need an Emergency dentist? Call All Smiles Dentistry NOW 972-747-1996. We try our best to see dental emergency patients the same day. Has it been a while since you have had a dental checkup and teeth cleaning? All Smiles Dentistry wants to show you how to keep your teeth for a lifetime. Are your teeth turning dark and becoming sensitive? It may be because your old silver fillings need to be replaced. 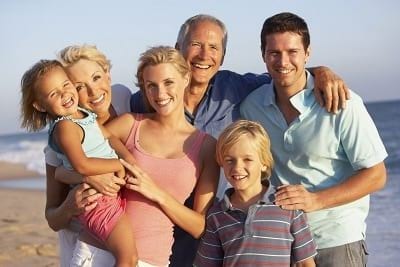 All Smiles Dentistry is a dental practice your whole family can come to. We offer pediatric dentistry starting at age 3. When you need treatment today, don't let money get in the way. All Smiles Dentistry has easy, fast, convenient. dental financing options available. 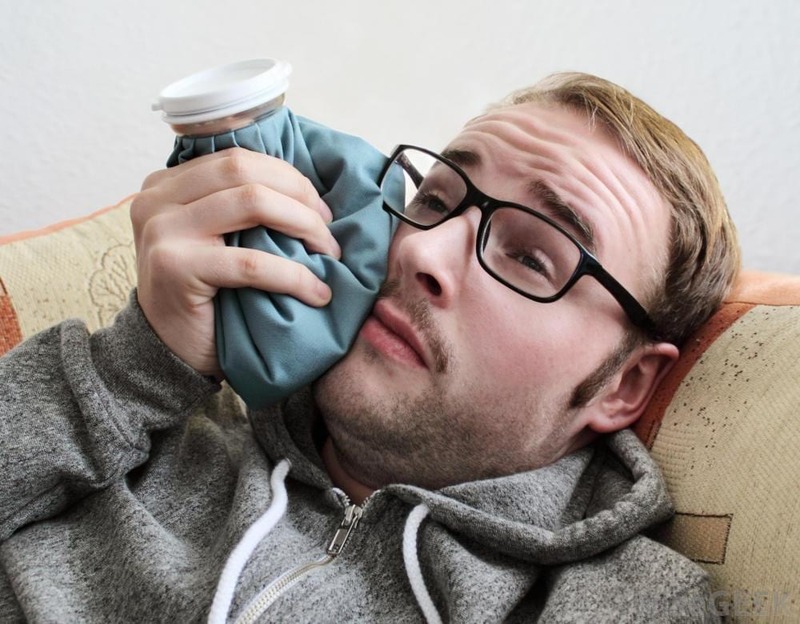 If you don't have dental insurance, that's OK. Check our our In-house savings plan. has a qualified staff dedicated to quality, integrity, technology, relationships and making your dental experience enjoyable. It all started when I graduated from Texas A&M Baylor College of Dentistry with my doctorate in dental surgery in 2001. My husband and I and our two girls made Allen our home in 2000, back when Allen had around 40k people living here and there was only one stop light. Those were the crazy days when James and I were heavily involved in the Rotary club, James was even the president one year. James sat on the board for the Foundation for Allen Schools. I was involved in the PTA at the elementary school and doing as much continuing education as I could get my hands on between taking the girls to cheerleading, volleyball and soccer. I, with the help of my husband James, opened All Smiles Dentistry in the location that it stands today the same year I graduated, 2001. Time goes by so fast. Now I have patients that I started seeing when they were in middle school, who are now graduated from college and married. After graduation and the opening of the dental practice, acquiring new technologies and new technical skills became my hobby. I am fascinated with the digital world, so digital x-rays were a must for me (I can't wait until 3D printing of dental appliances, dentures and crowns comes about - I hope I'm still practicing!). Also, the technology called the Diagnodent, that makes finding cavities more objective, rather than a subjective task was intriguing, so I bought one along with a camera made for taking pictures in the mouth. Since I did, there is no question for patients that have a cavity. I can give them their diagnodent reading or I can circle the cavity on a picture or x-ray. It's right there for everyone to see. When Invisalign became popular, I knew I had to become a Certified provider and learn everything I could about it because who wouldn't want to have straight teeth if they didn't need to wear braces. It was a no brainer. Finally, in 2005, I added dental implants to the list of services that I could provide because implants are truly the best thing you can do for yourself in the event you have to have a tooth removed. I wanted to be able to provide all of the dental services myself, because patients would tell me that they didn't want to go somewhere else. After doing implants for a while, I decided that I needed to have some credentials to go along with the new skill, so I decided to seek out the organization that is internationally recognized for dental implant research and education - the International Congress for Oral Implantology. I got a Fellowship and now I have recently placed the first zirconia implants in Allen. I have done extensive continuing education in the field of cosmetic dentistry, teeth whitening and bonding techniques as well, you never can learn too much about what it is that you love. Dentistry is a passion for me, really for many years, besides my children and husband, it was my life and only hobby. Now days, I do like to get out on Lake Texoma. I have taken up gardening, love to snorkel (not in Lake Texoma) and have always loved to read. So I do have a life outside of work now that things have slowed down and my kids are almost grown. My goal is not to see a high quantity of patients or have a large staff, but to do a high quality of service for those who make All Smiles Dentistry their dental home and have a staff that likes coming everyday and doesn't consider it work. All Smiles Dentistry is not your normal dental clinic. We love our work and think of All Smiles as our second family. It is our goal to help you choose health and to make a difference in your life that will make you say. "I wish I had done this so much earlier." Your body and your mind are your two wisest investments. It is our mission to help you choose health and we think it can be fun to do it. James Mentesana, LMT acts as the office manager and does massage therapy out of our office. James loves philanthropy and has been involved in Allen from the start. He was the president of the Rotary club, is a Past Master of Allen Masonic Lodge, and sat on the board of the Foundation for Allen Schools. He is also a Shriner, where he has been know to clown for the kids at the Scottish Right Hospital and Shriner Burn hospital. James is the acting massage therapist for the Allen American hockey club. James enjoys watching hockey, riding motorcycles, scuba diving and spending time with friends and family. Maggie is the bright and wonderful voice you hear on the phone when you call. Maggie specializes in helping you to be able to make the investment in your self that you are wanting to make. She has been working with patient scheduling, arranging financing and helping you to maximize any dental insurance benefits you may have available since 2007. Outside of the office, she enjoys gardening, fishing, and spending time with family. Crystal is the dental hygienist. She received her dental hygiene degree from Midwestern State. She has been the hygienist at All Smiles Dentistry since 2004. She will tell you that she loves dental hygiene, and she loves working with patients to make a difference in their dental health. 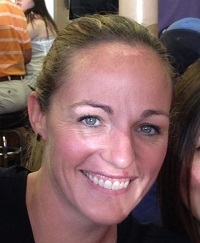 She enjoys spending time with her husband and girls and long distance running. Our goal is to help you make your dental visits more affordable so you can get the quality dental care you want and need. Our very own in-house plan will provide you with tremendous savings. This reduced-fee dental plan allows individuals or families to receive all the available dental services at All Smiles Dentistry for a percentage discount off the regular fees. An average family of four would save $900 annually for their routine hygiene visits alone! Once the annual fee is paid and received for the membership program, you will be entitled to discounted-fee dental services for 12 months. Members, spouses, and dependent children under the age of 19 or full-time students up to 21 years of age are eligible. Children may be members only as dependents of family members. All dental services are offered at 30%-50% fee reduction off of the normal fee. Discount cannot be combined with any other fee reductions. Patient agrees that All Smiles Dentistry in house Discount Savings Plan fees stated must be paid at the time services are rendered. Any service not paid at the time of service will be billed at usual and customary fees. Plan fees are valid only when paid during the time of enrollment. All family members must reside at the same household. (This is not an insurance program, and All Smiles Dentistry is not a licensed insurer, health maintenance organization, or other underwriter of health services. This plan may not be combined with any other offers, discounts, insurance or advertisements. The discounts offered are valid only in this office and for services, not products. ) All Smiles Dentistry reserves the right to refer patients when needed to specialty providers who are not required to honor the discounted fees.